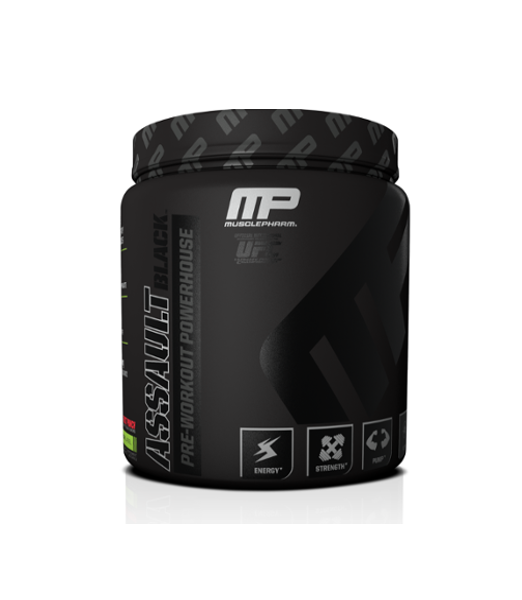 Assault Black's all-in-one pre-workout formula is loaded with the most advanced ingredients and built on science. It’s time to boost your workouts and fuel your grind on the ﬁeld and in the gym or vring—best of all, Assault Black has NO Proprietary blends. 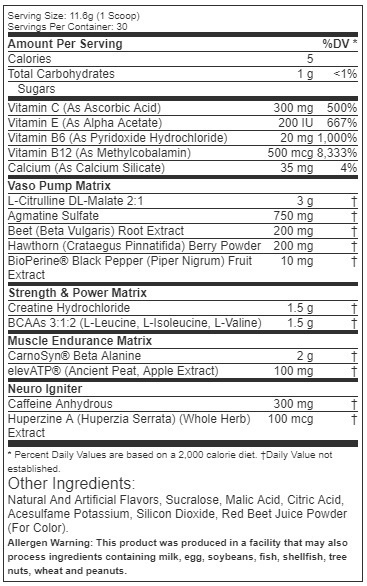 This is a game changer for athletes. It will allow you to push the limits further than ever before.